Rep. Ted Lieu (D-CA) deleted a tweet Friday in which he mocked President Donald Trump for visiting tornado victims in Alabama, and apologized. Lieu explained that he had not known the purpose of Trump’s Alabama trip. “WE ARE IN THE THIRD WEEK OF THE NATIONAL EMERGENCY! Can you feel the emergency?” Lieu tweeted, a reference to Trump’s effort to declare a national emergency in order to bypass Congress and fund his proposed border wall. 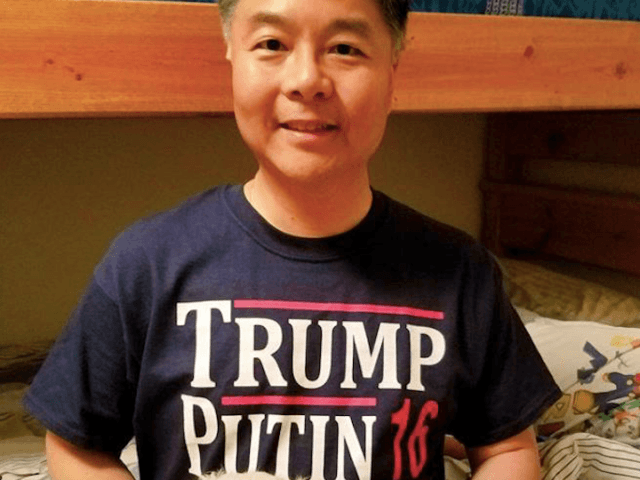 Lieu, who represents beachfront communities in Los Angeles County in California’s 33rd congressional district, was elected as a mild-mannered, moderate Democrat in 2014. 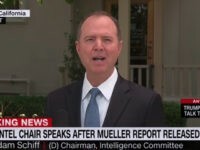 Following Trump’s election in 2016, however, he became a full-time Twitter gadfly, frequently tweeting claims about Russian “collusion” with Trump’s campaign. His approach has drawn huge support — and fundraising dollars — from his predominantly left-wing constituency. Lieu is also a reserve colonel in the U.S. Air Force, and is barred by military law from using “contemptuous words” against the president.